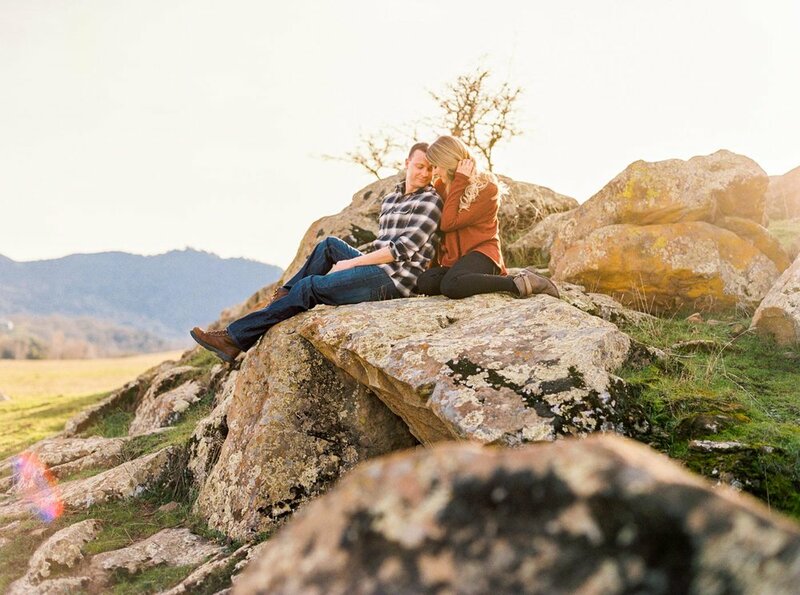 I met Cara when she attended my very first Danielle Poff Workshop in 2014 at Flying Caballos Ranch in San Luis Obispo! 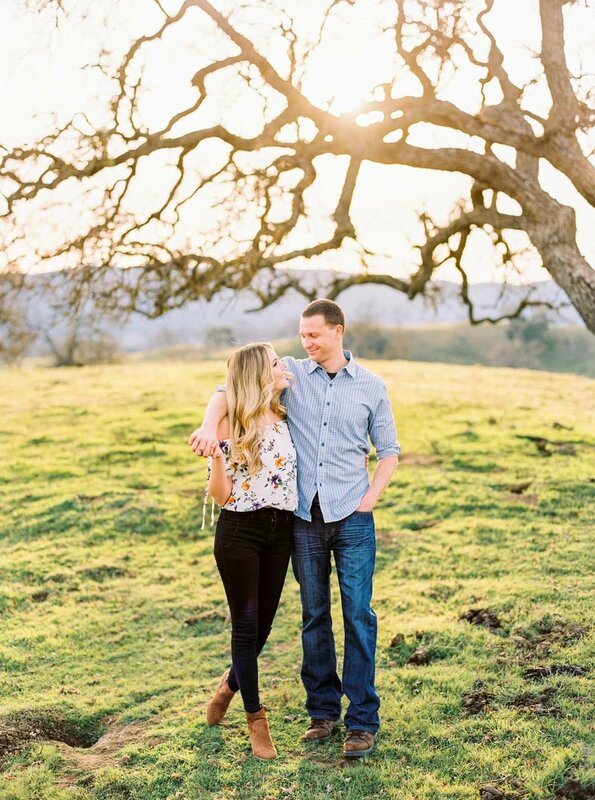 She’s still shooting weddings which makes me so happy and I felt honored when she asked me to shoot her engagement photos. 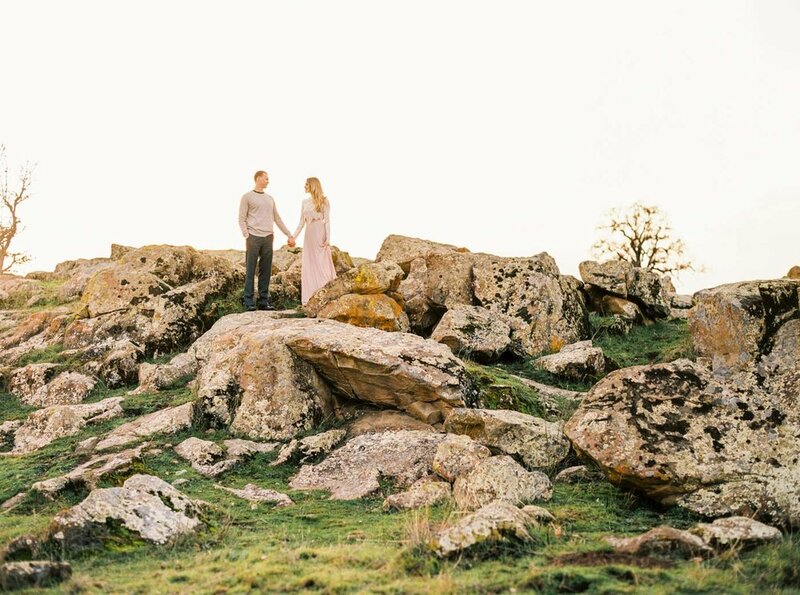 They live in Southern California, so they made a weekend out of it and drove up to SLO to meet up with me. 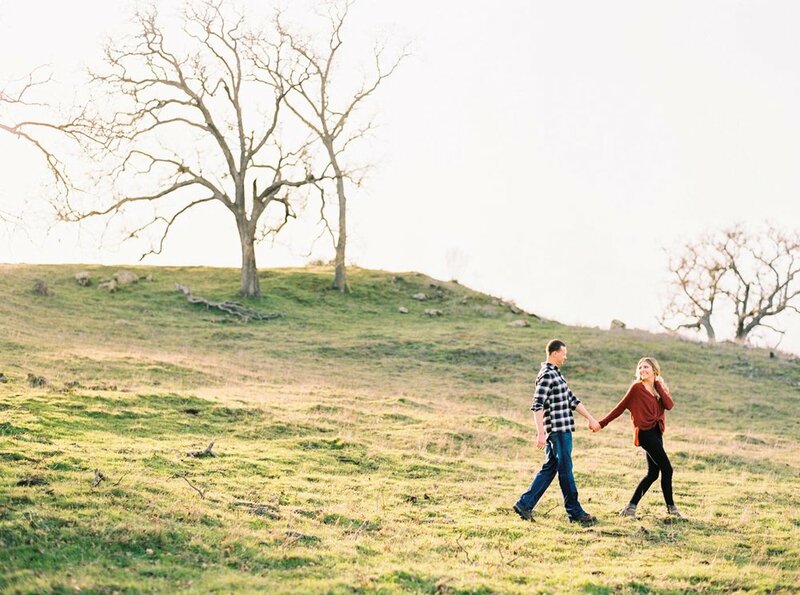 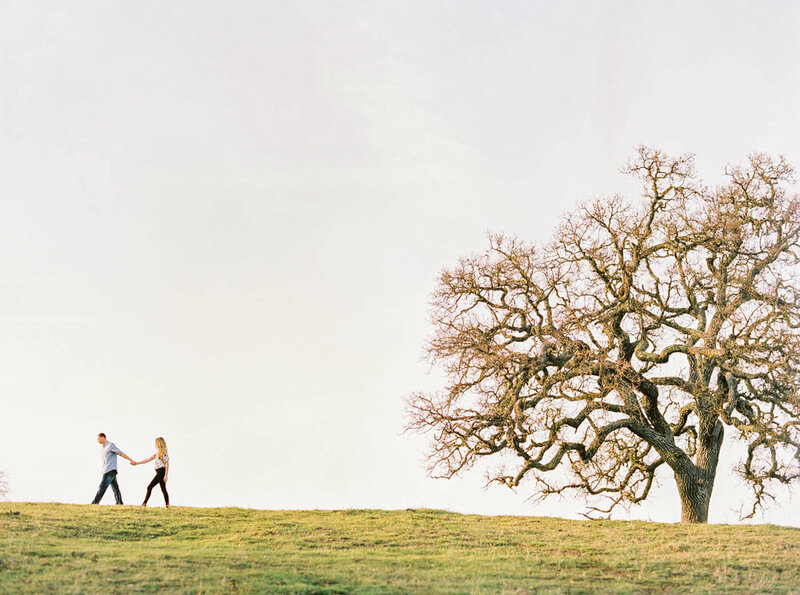 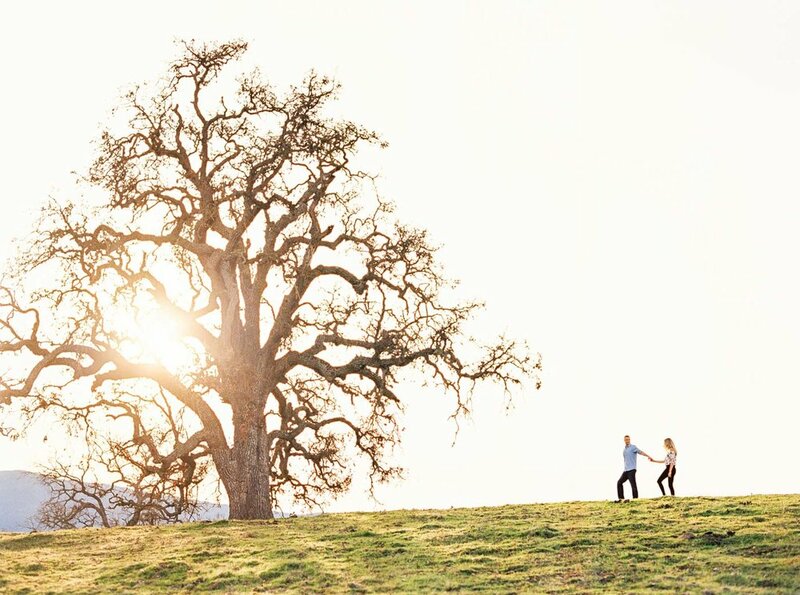 She wanted trees, hills, and open space, so we went to Santa Margarita Ranch for their photos. 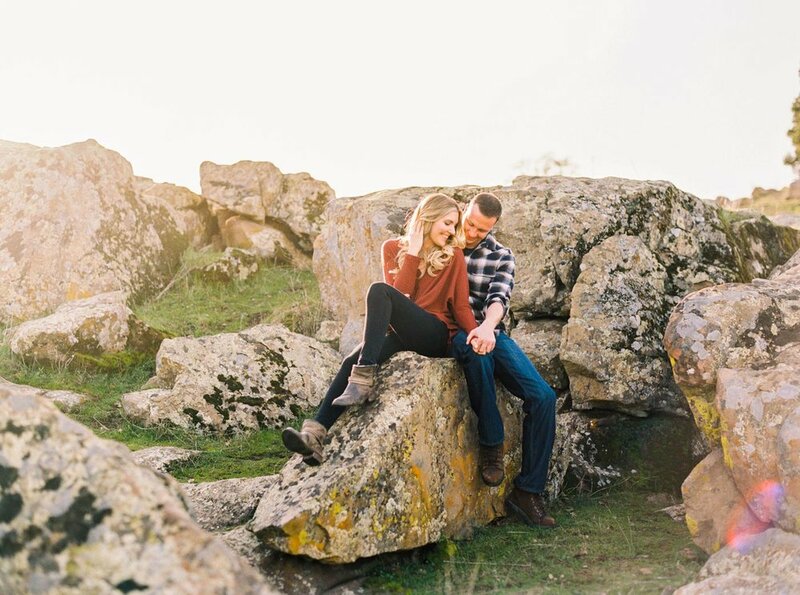 We had the most perfect weather, warm with no wind, and they trekked up hills and into the river so I could get all the good shots :) It was so fun seeing her again and meeting her fiance Paul!